Turns out that a ton of women put stuff in their bras, including food, to use for later! 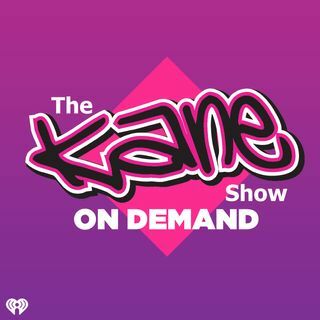 Join Kane and the show as we find out the weirdest thing people have put in their bras and if you forgot about it! What's the dumbest thing you ex did? How are you being taken advantage of in your relationship? Where can you legally drink while shopping? Plus an all NEW War of the Roses, John's Justice, and more on today's show!